It’s the largest freestanding Lockwood building in the world and it is also one of the most innovative. 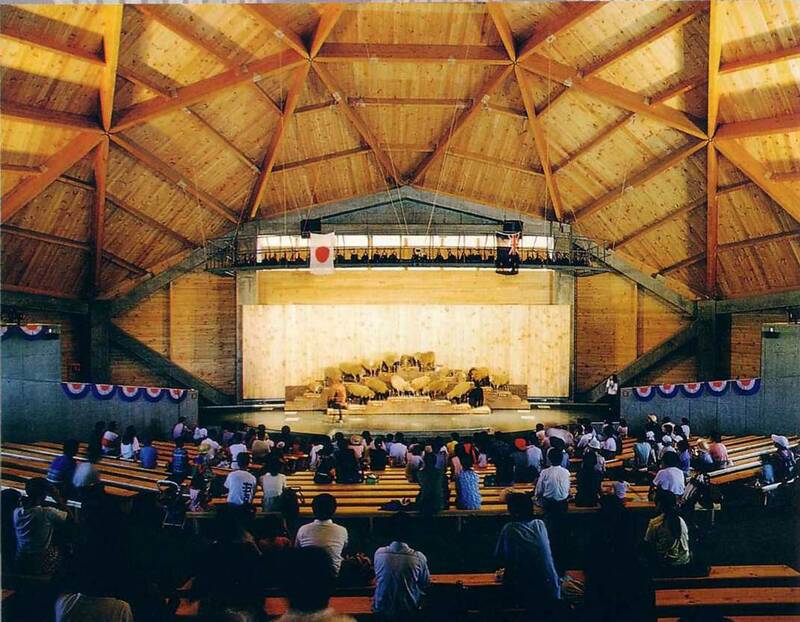 The Mother Farm Dome is located on a farm show complex near Kimitsu, about 100km from Tokyo, Japan, a building which has some 1800 square metres under the roof, uniquely combining the Lockwood solid wood construction system with concrete and other materials. There’s a strong connection with the city of Rotorua, where Lockwood itself is headquartered: Japan’s Mother Farm is itself modelled on the Agridome, a farm demonstration centre and major tourist attraction in the New Zealand city. The Dome forms part of a living demonstration farm experience called Mother Farm, where visitors can enjoy a full experience of the inner workings of a real live agricultural operation. Mother Farm allows children (and adults) to learn by seeing, touching, tasting and engaging with multiple attractions, with options available for dining, adventure activities, accommodation, shopping and more. 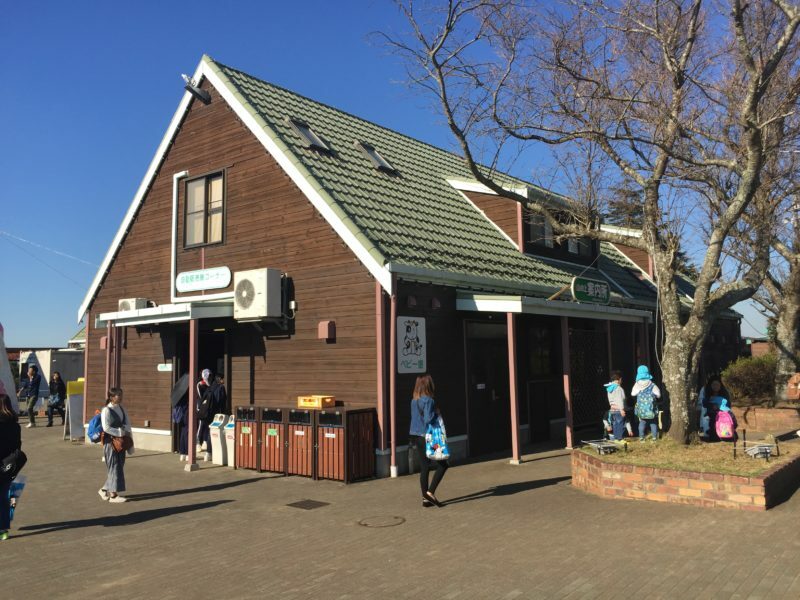 Popular with Japanese city dwellers, Mother Farm is easily accessible by train and provides a taste of the country life. The link to Rotorua is a direct one, as the owner of Mother Farm visited New Zealand and the Agridome in the early 1990s and came away highly impressed with the success of the farm show. 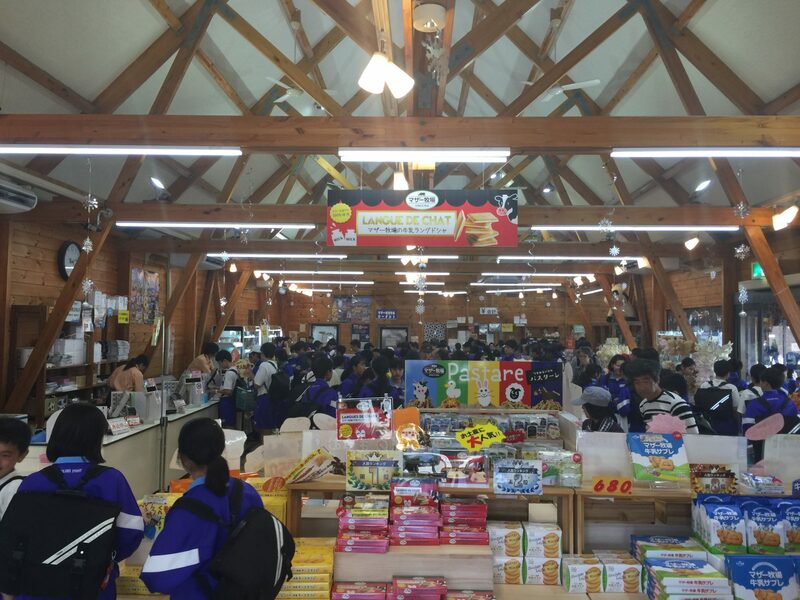 Noting the popularity of a farm experience with Asian visitors, who have little contact with farm animals and operations in their own countries, there was recognition of the potential to provide a similar experience in Japan. A suitable commercial building was required – and the design called for a big one, capable of seating some 1600 people, along with a staging and performance area for sheep handling, farm dogs, milking and shearing demonstrations. It wasn’t just the concept of a demonstration farm that the owner of Mother Farm took back with him. 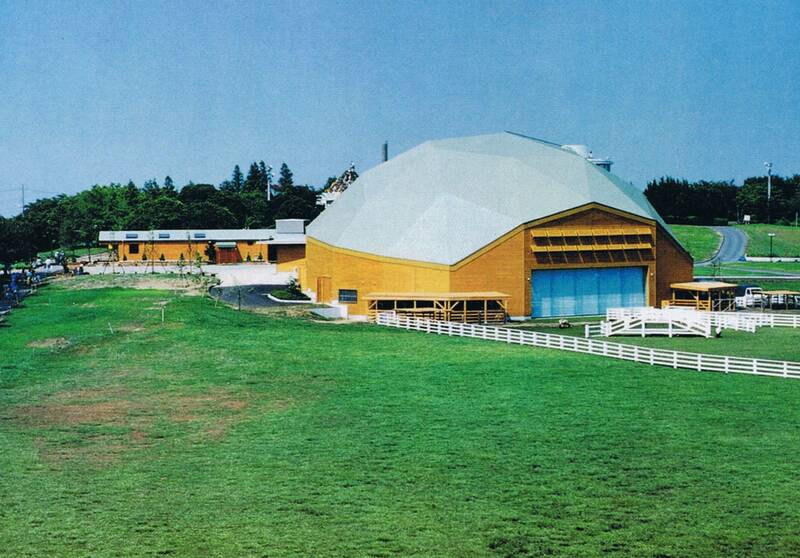 Impressed with the Lockwood system, the Rotorua company was engaged for construction of the Mother Farm Dome. As implied by the name, the structure is a geodesic dome, meaning it is a hemispherical thin-shell structure based on a geodesic polyhedron. 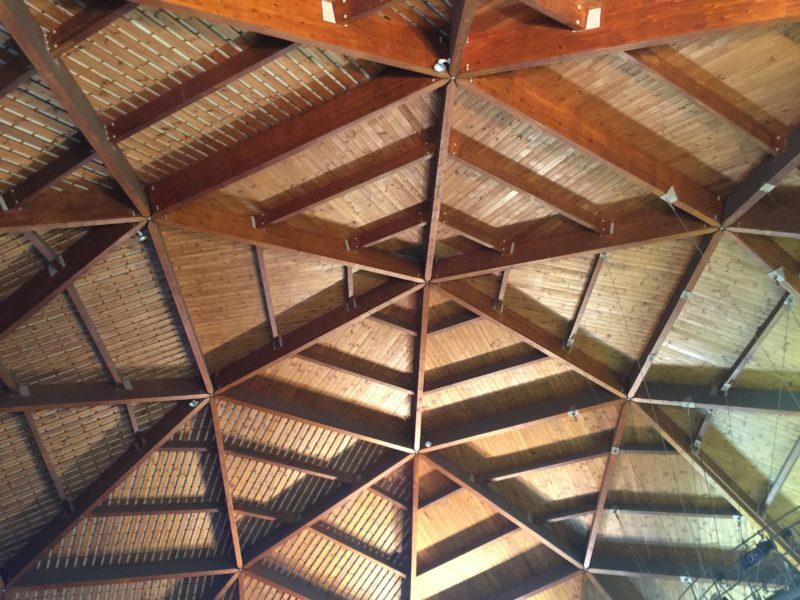 Wood is a wonder material, and even more so once it has gone through the Lockwood factory; in the case of the Mother Farm Dome, triangular elements of the dome are made from wood which is structurally rigid and distributes load throughout the structure, making the Dome able to withstand very heavy loads. The process followed in the construction of this building is notable, too. 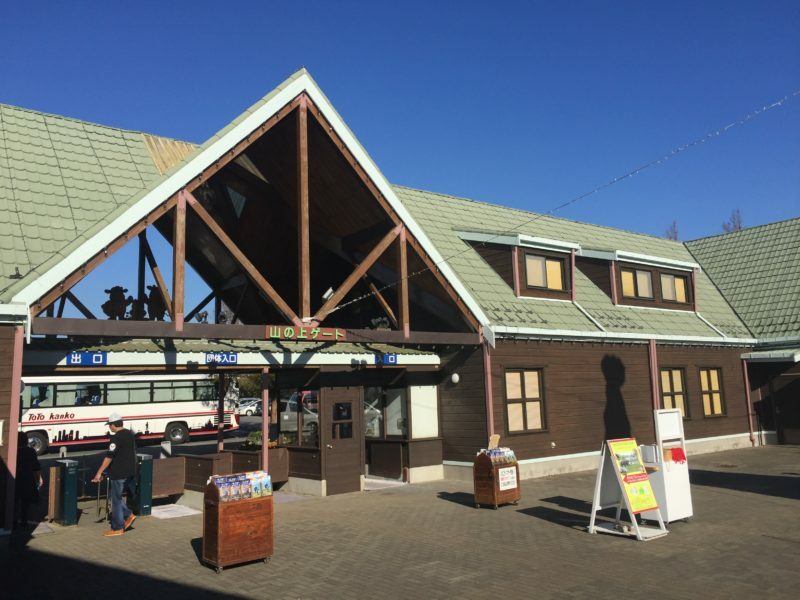 It started with several years of dedicated effort to achieve regulatory approval from Japanese authorities that the Lockwood solid timber construction system is capable of exceeding building standards anywhere in the world. It even drew in New Zealand’s ambassador to Japan, and Trade New Zealand, to pave the way. With the necessary approvals in place, Lockwood’s engineers worked closely with the architects and engineers designing the structure in Japan, before creating the components to be shipped 9,000 kilometres north. The material comprised 444 cubic metres, flat packed into 19 full sized containers. Upon arrival in Japan, the components were accompanied by a crew of Lockwood carpenters and engineers, there to support Mother Farm in achieving quality assembly aligned with the manufacturer’s standards. 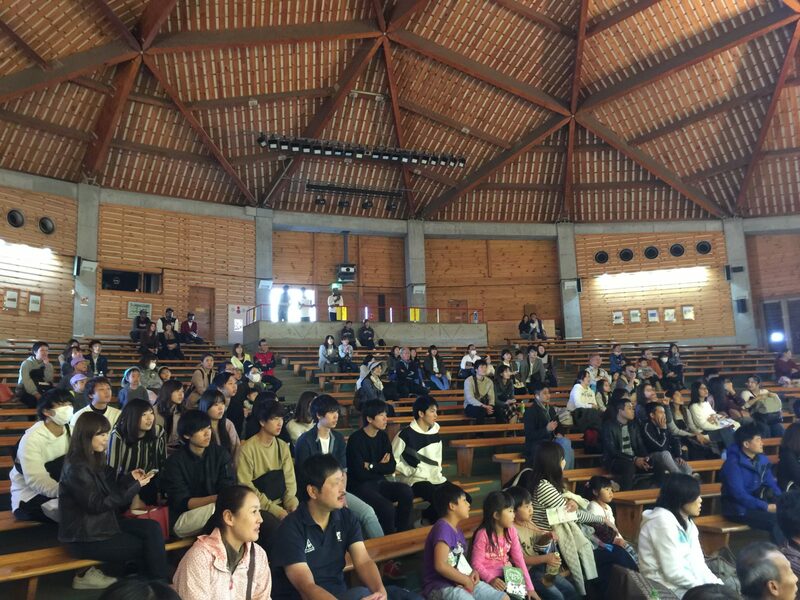 With Japan’s rich heritage in timber construction, the project was executed flawlessly – not even language proved a barrier. 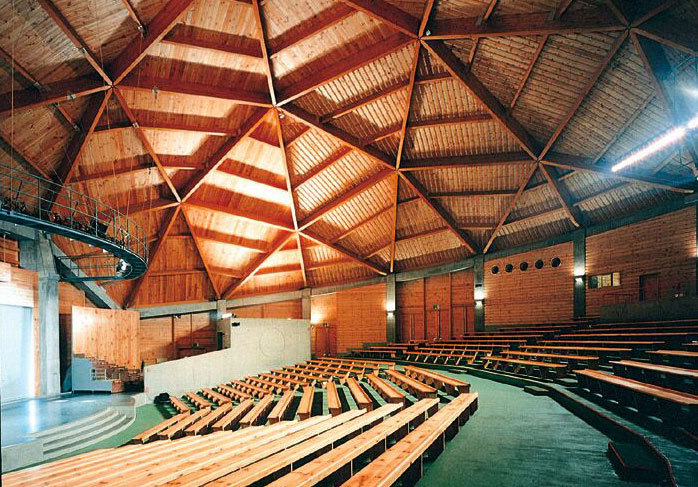 This project was completed in 1996 and, with its combination of solid timber and concrete elements, Mother Farm Dome demonstrates the versatility of the Lockwood system in a visually impressive structure. In fact, in the words of Lockwood managing director Andrew La Grouw who paid a visit to Mother Farm, ‘it looks like it landed from outer space’. 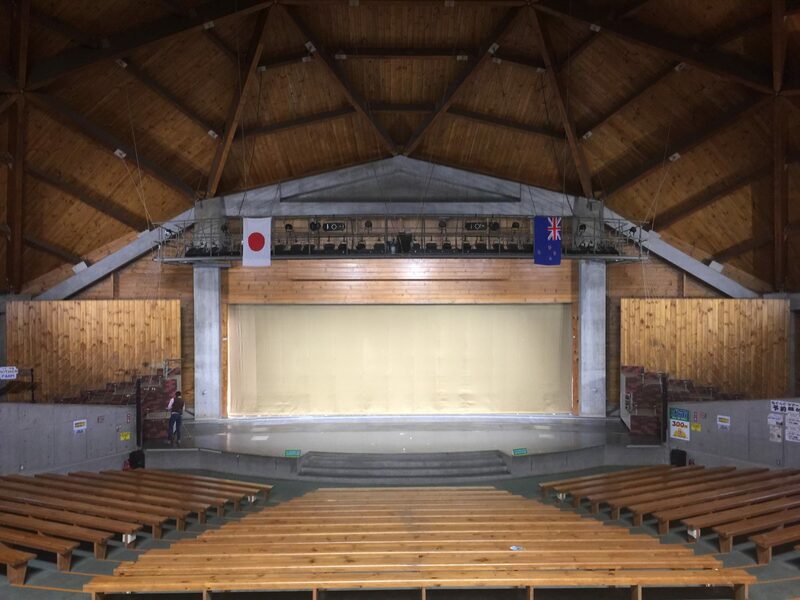 The geodesic dome structure allows large audiences to enjoy unimpeded views of farm demonstrations and other exhibitions. There is something else Japan shares with New Zealand and that’s its susceptibility to seismic activity. 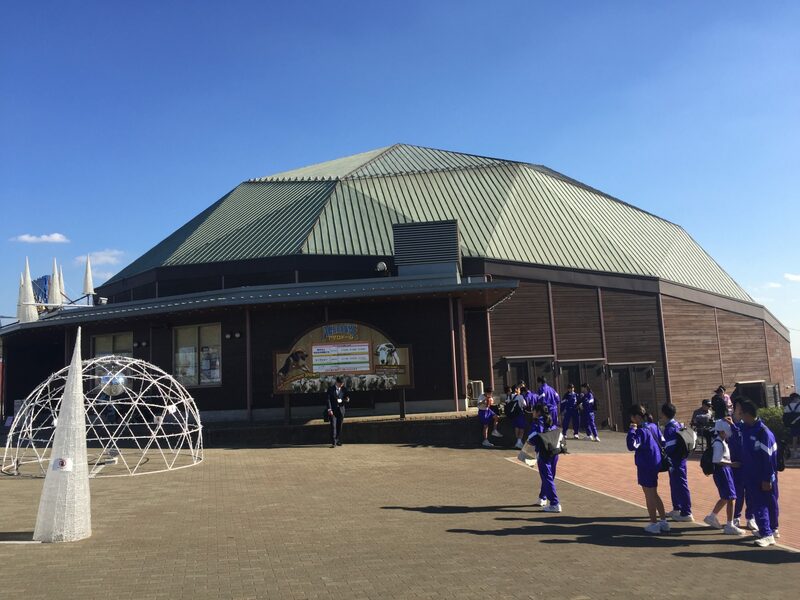 Over the course of more than two decades, the Mother Farm Dome has proven its resilience, with a low-maintenance exterior weathering to a patina considered highly desirable by the Japanese. In addition to the Dome itself, multiple smaller Lockwood buildings have been added to cater for accommodation and other commercial requirements. These added buildings confirm the owner’s appreciation of Lockwood quality and suitability for the purpose at hand. The President of Mother Dome Farm says all involved in the organisation are very proud of their New Zealand-originated timber buildings, which have stood up to the rigours of commercial life over many years while maintaining the beauty and precision of the initial construction.